Backing it up a little bit, I wanted to share these cheesecakes that I made over Mother’s Day weekend. 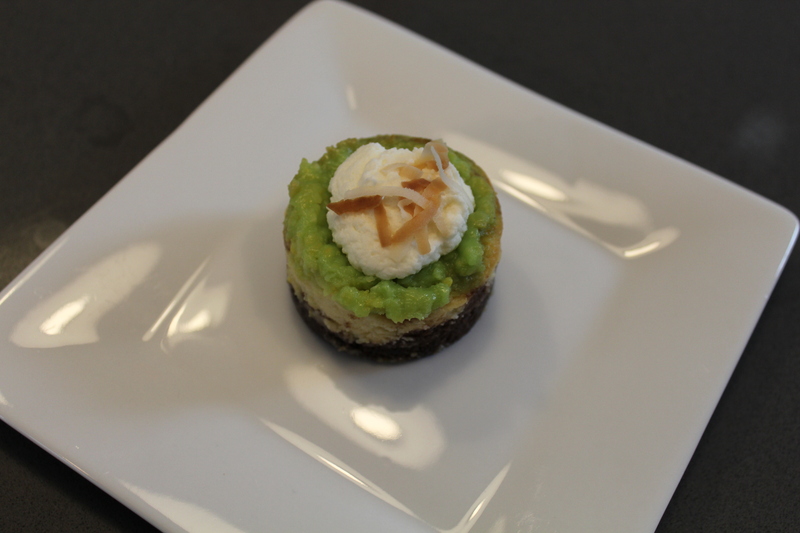 Key lime coconut chocolate mini cheesecakes. Yes, they were as delicious as they sound. I did make one change though. Since I knew I’d be making these for my mom and my mother-in-law, both of whom LOVE chocolate, I deviated from the original recipe and used chocolate graham crackers instead of regular ones. Oh, and because limes are crazy expensive right now, I only bought one lime and used it for the zest. For the juice, I bought a bottle of plain lime juice for the same price that I could have gotten one lime. Next time, I would add more zest. While the cupcakes definitely had a citrus flavor, I wouldn’t say they were very lime-y. You never really can have too much lime, can you? One last tip – making the lime curd wasn’t that difficult, but if you want to go an easier route, just buy the pre-made stuff. No one will be able to tell. These little guys were perfect for a lovely spring day. I’m sure I’ll be making them again soon.